Group A - 6 to 11 yr olds. Group D - 40 yrs plus. 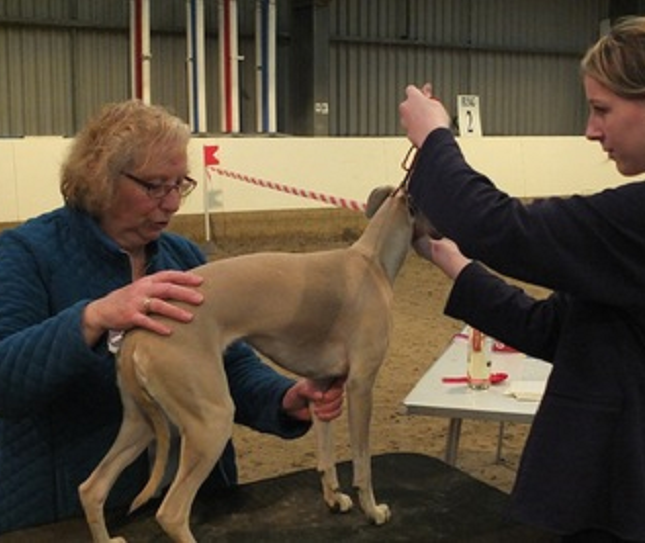 If you are thinking about showing your dog then our handling training is a must. 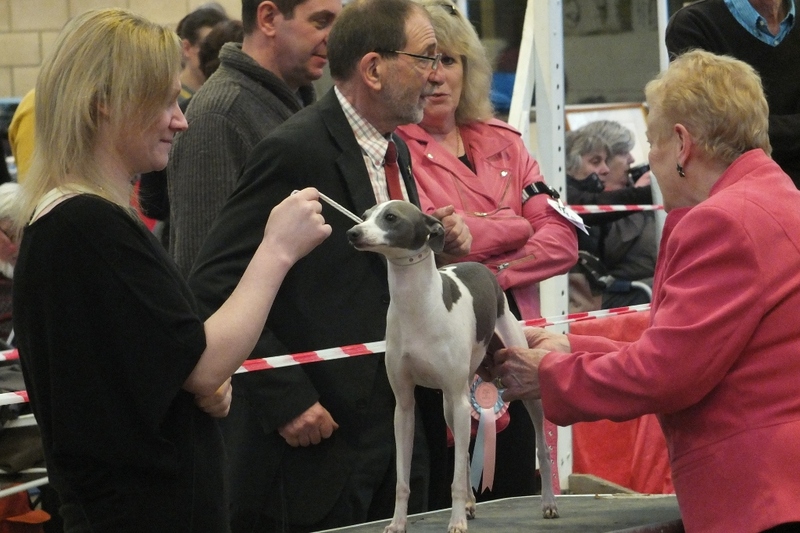 You will need to consider the breed of your dog and the training that you will both require. 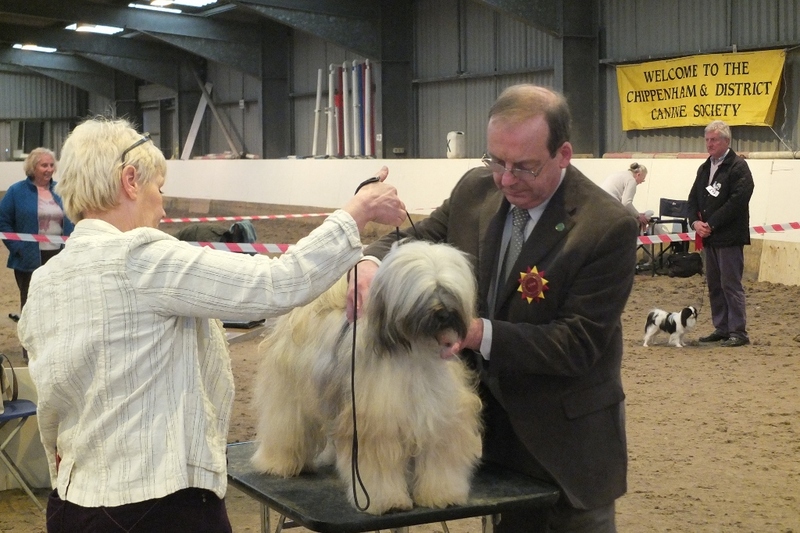 You will not be judged on the breed standard, but on your handling skills and the repore you have with your dog. 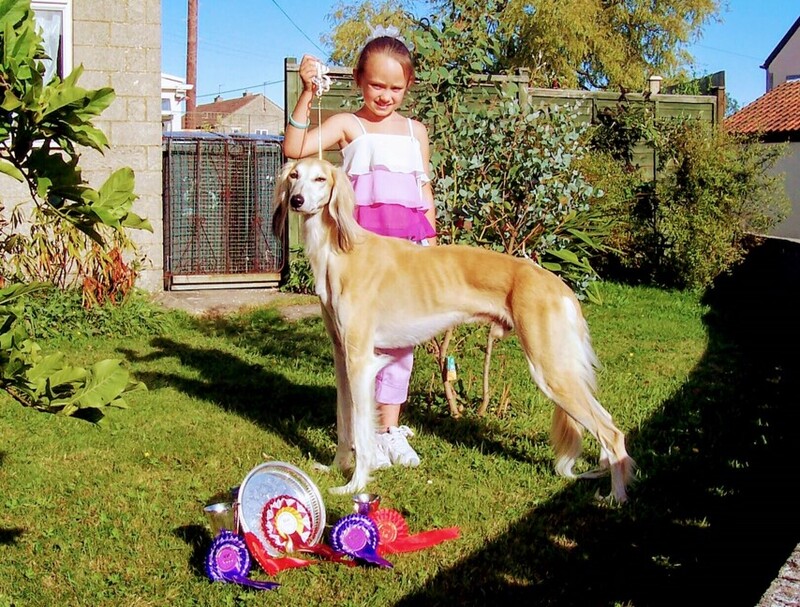 Our training will include being able to perform the basic show routine for the breed ring, as well as other shapes for the handling classes. This may include the letters T, L, figure of 8, inward and outward turns, shadowing and being able to perform the finish. We will also address the dress code as well as ring etiquette. The training is fun and for all ages, both young and old alike. So come along, have some fun, and most of all enjoy your dog. WHY YOU SHOULD CONSIDER HANDLING TRAINING? You will work together, improve together and build a special rapport that will last a life time together. You will both enjoy the training and your dog will want to partake for you. The training is fun and for all ages, both young and old alike. So come along, have some fun, and most of all enjoy your dog. 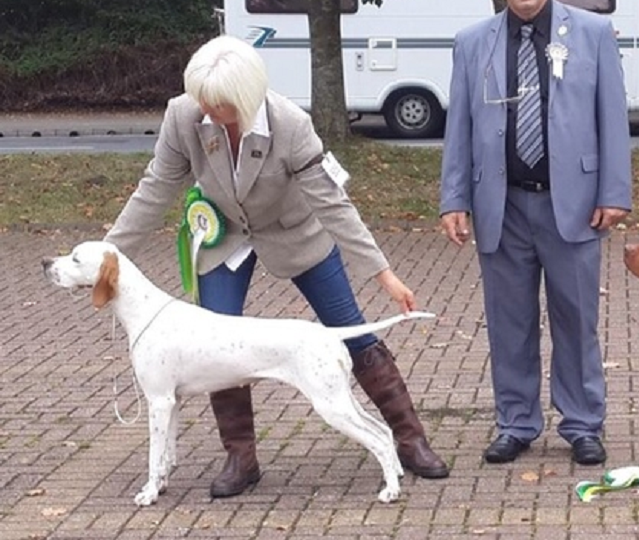 You will not be judged on the breed stanard but on your handling skills and the repore you have with your dog. 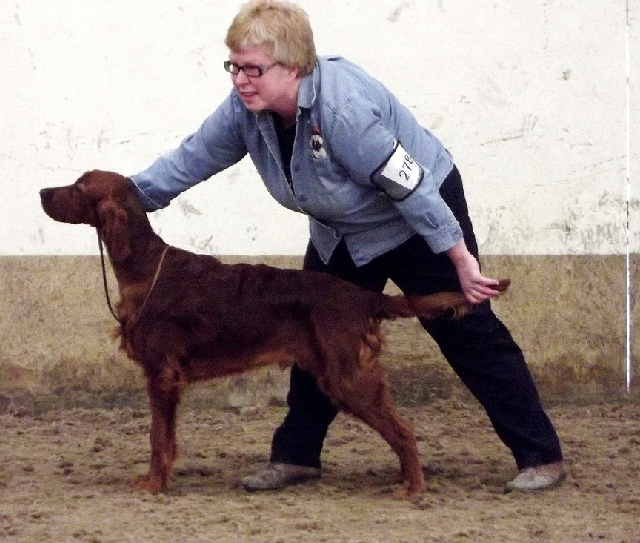 We can teach you how to correctly handle and present your dogs during a competition. It will include basic show routines and shapes for the handling classes. 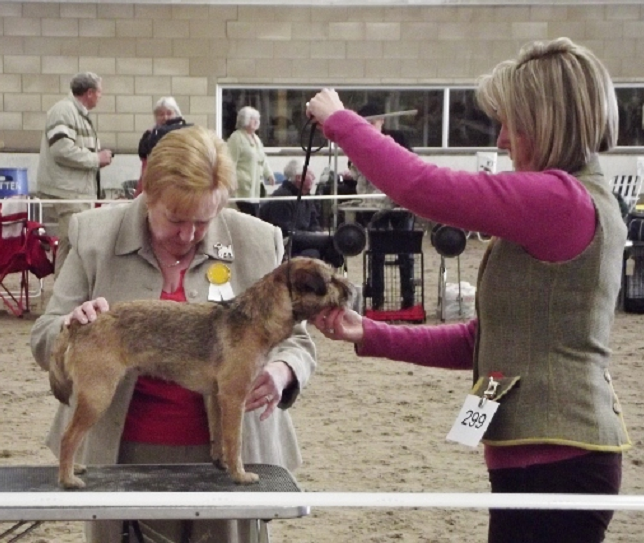 Your dog will become confident in accepting examination by a show judge and therefore interaction with other people. You will become confident in handling your dog both inside and outside the ring. These sessions form will benefit you, whether you show or not.